Submit your contact details below to help us serve you better & faster. We Pay Top-Dollar for your Vehicle. We ONLY Buy Junk Cars - No Parts! We pay instant top-dollar cash for your junk vehicle. We buy all makes & models in any condition. Make BIG MONEY while you clear up space in your home. Call Us Now! No Title? No tires? Not running? … No Problem! We buy cars, trucks, vans, and SUVs in any condition. We will give you cash for your unwanted vehicles. Call Us Now! We will buy your old beat-up car even if it is not running. 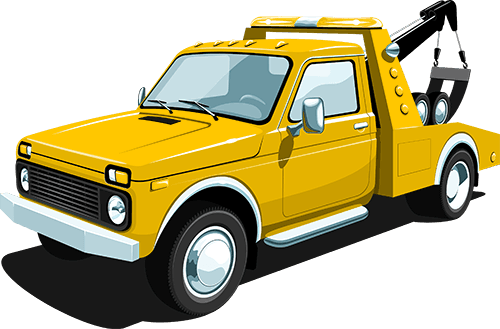 We offer same-day pickup and free towing. We are open 24/7, even on holidays! Contact Us Today! We pay maximum prices for 2005 or newer trucks or cars that need to be junked. Whether your vehicle has a blown transmission, seized engine, or any other issue, we are happy to take it off your hands. The newer the model, the bigger the payout! Call us today and we’ll pay you right away! No matter what the age, condition, make or model, even if your car is wrecked or flood damaged, we offer the highest prices paid for your unwanted vehicles. Give us a call and sell your junk car today! 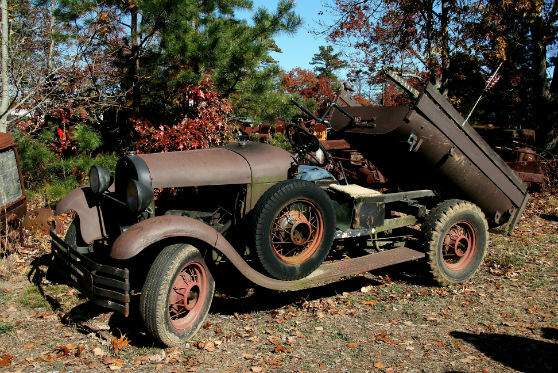 Got a junker in the backyard? A car on its last leg? Tito’s Cash for Junk Cars turns unwanted vehicles into always welcome cash – quickly and easily. Serving the greater Denver and Boulder, Colorado areas, we pay cash for vehicles of any make and give top dollar for models 1995 and newer. We buy cars, trucks, vans, and SUVs in any condition. No title? No problem. Car doesn’t run? We offer same-day pick and free towing. It’s Sunday at 4:00 a.m.? We are open 24/7, even holidays! In business since 2001, we offer a safe clean solution to that old clunker cluttering up your garage! If you’ve got a car that’s got to go (and also if you need a tow), just call Tito! We are open 24/7, even on holidays. Call us any time, day or night. 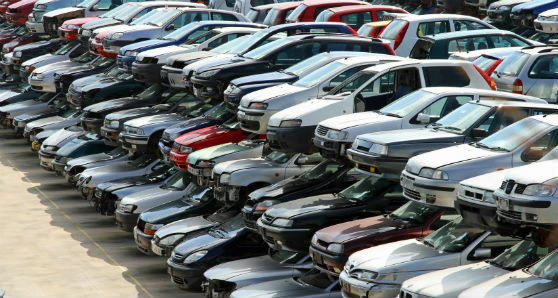 You may be surprised how much your junk car is worth. Simply call us and let us know your schedule. We will pick it up on the same day and tow for free when convenient. 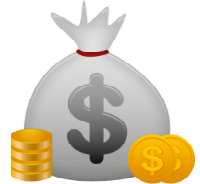 We pay cash instantly for junk vehicles of any make and give top dollar for models 1995 and newer. Tito is wonderful. He was very prompt and picked up my call no matter what time it was. I received top dollar for my car and had a great experience. I Would Highly recommend Tito's Cash for Cars. Tito is awesome! My car was totaled in an accident and my husband was having medical problems that I had to attend to. Through all the stress, Tito was very easy to work with, friendly, and quick. I will definitely work with him again and tell my friends! Fast and efficient, nice guy to do business with. My only concern is I could have gotten a little more somewhere else but he was more convenient and well worth it. Showed up fast, got a fair price for my title-less car. He did drop the price when he showed up, but I was expecting it; he was a really nice guy and I got the feeling I could've haggled more, but the quickness and convenience was worth it. Extremely satisfied with the business! Very quick, professional & friendly. Had all permits from the city making it very trusting to work with him. I definitely recommend Tito! Showed up within 30 minutes of calling and was very nice and respectful. He paid the agreed amount that we discussed on the phone. I will definitely be using him again! A+ business and business owner. Had to get rid of my vehicle, the process was super fast and easy. Very friendly.highly recommend these guys if your in need to get rid of a junker for some cash. Didn't exactly know how to go about this, but he was very helpful and the process was quick and easy. Tito has to be one of the nicest people I have eve met! So personable! The process for selling and getting my junk car towed was so simple with Tito. I would highly recommend using them for junk car sales and tows or for any towing needs. The transmission went out on my daughter's car and I decided it wasn't worth trying to fix. I called Tito he gave me a range of what he was willing to pay, and when he came and at looked at it we quickly settled on a price in the range he quoted. I felt he was very fair and personable and would highly recommend him. 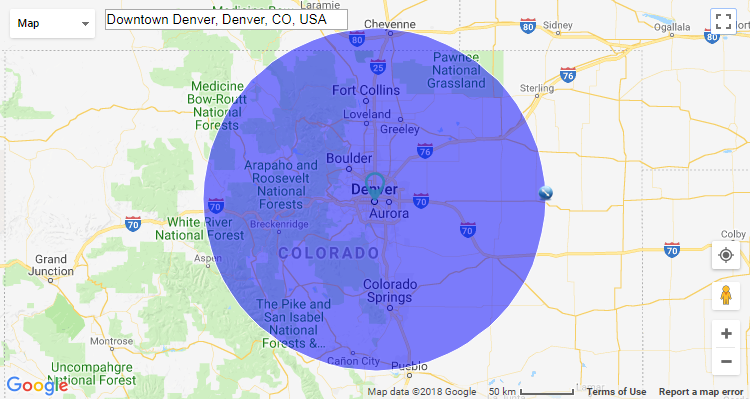 We are serving the Greater Denver and Boulder, Colorado areas. 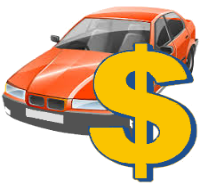 We pay cash for unwanted vehicles of any make and give top dollar for models 1995 and newer. Give us a call today! Got a junker in the backyard? A car on its last leg? 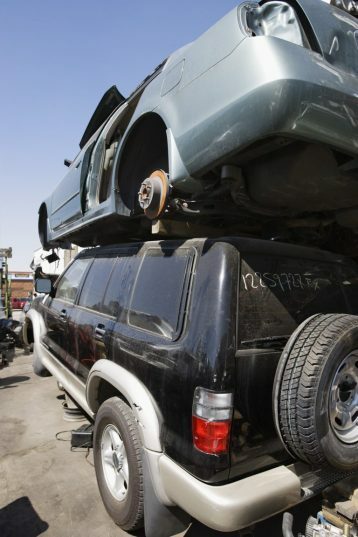 Cash for Junk Cars turns unwanted vehicles into always welcome cash – quickly and easily. Serving the greater Denver and Boulder, Colorado areas, we pay cash for vehicles of any make and give top dollar for models 1995 and newer. We are open 24/7, even on holidays. Call us any time, day or night. We speak both English and Spanish. Copyright © 2019 - Tito's Cash for Junk Cars. All Rights Reserved.